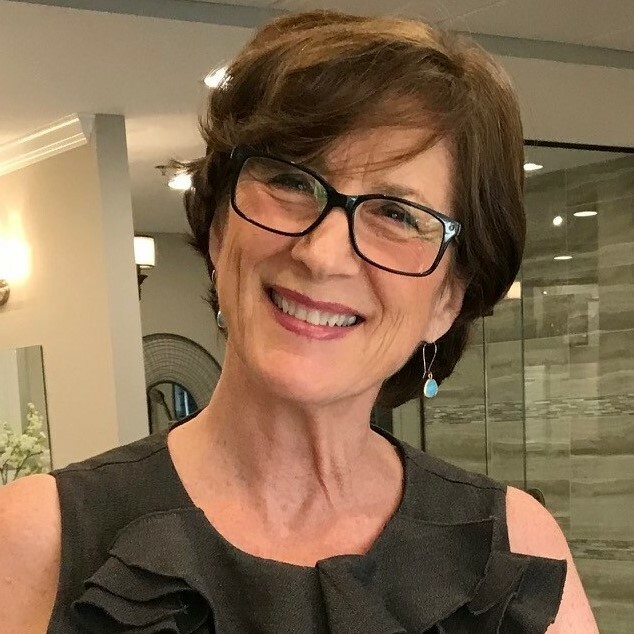 After working many years in various capacities within the commercial real estate field, Lynn made the decision to apply her 40-year knowledge of the Jacksonville market, her interior design and project management expertise, and most importantly, her compassion for people, to a career in residential real estate. She is continually striving to expand her knowledge and develop creative new ideas for improving the service she provides, based on what she would personally expect from a real estate professional. While Lynn has always enjoyed all aspects of residential real estate, she recognizes the specialized needs of her fellow Baby Boomers, from helping our kids purchase their first home, to downsizing at retirement, to helping our parents to transition from the family home to a more senior-supportive environment. She feels a special calling to help those needing more patient and hands-on involvement in their search for a new home, and she coordinates with her vetted team of professionals to assist with everything involved in the marketing and sale of their current homes, from staging, estate sales, clear-out and move coordination, to financing and even estate and financial planning considerations. 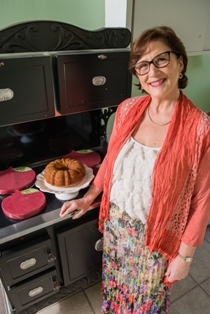 Lynn has lived in Jacksonville and the surrounding counties for over 40 years, and does business in Southern Duval, Clay and St. Johns County where she raised her three children, Forrest, Megan and Mandy, now grown.